So often, children find the subject of math either difficult to understand--or too boring in our "instant gratification" society. Sometimes, they simply fail to see the relevance of math studies to real, daily life. Teaching children the importance of money, financial planning and credit responsibility is increasingly difficult--but, extremely important--in our modern times. I just discovered some work by Dr. Iris Mack--as she seeks to create a math resource center for students and parents struggling with the concepts of math and financial literacy. 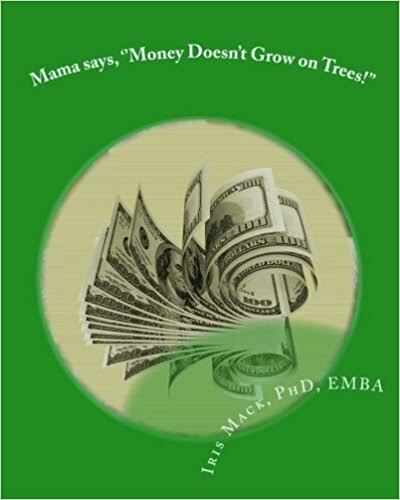 This morning, we are featuring Dr. Mack's latest book, Mama Says, "Money Doesn't Grow on Trees"--as she takes a look at math and interest and shares insights. 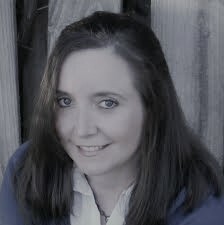 Learn about the book, the author and enter to win a $25 Amazon gift card in the book tour giveaway at the end of this post! 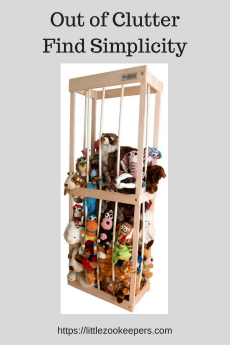 Thanks for featuring my book on your website.